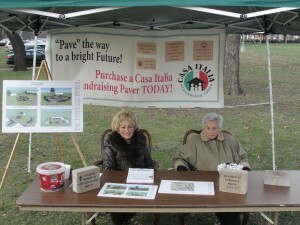 Casa Italia has been faithfully serving the Chicago-area Italian-American community since 1999, creating a haven where we can stage our special events, study our language and history, hold our meetings, honor our departed, and so much more. 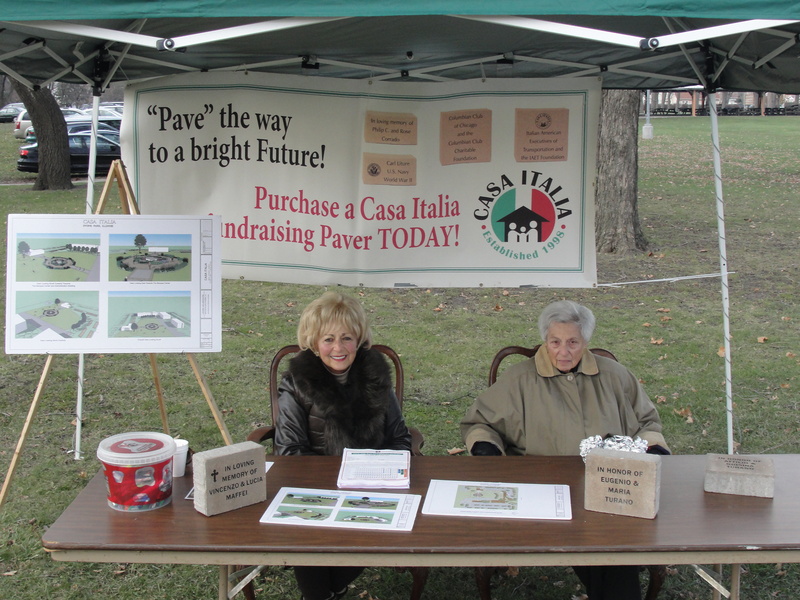 By purchasing a fundraising paver, you can ensure that the Casa will be there to serve the community for generations to come. There is no better way to celebrate your heritage and preserve your community. 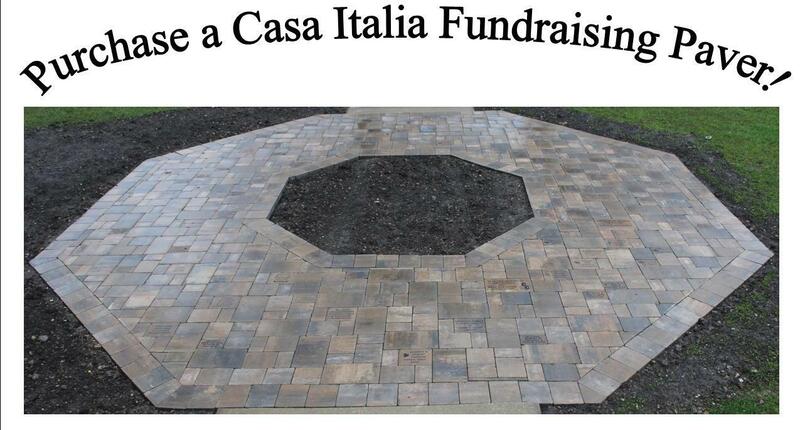 We urge you to purchase a Casa Italia fundraising paver TODAY! 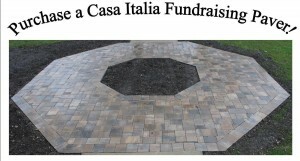 To purchase a brick or for additional information, call 708-345-5933.